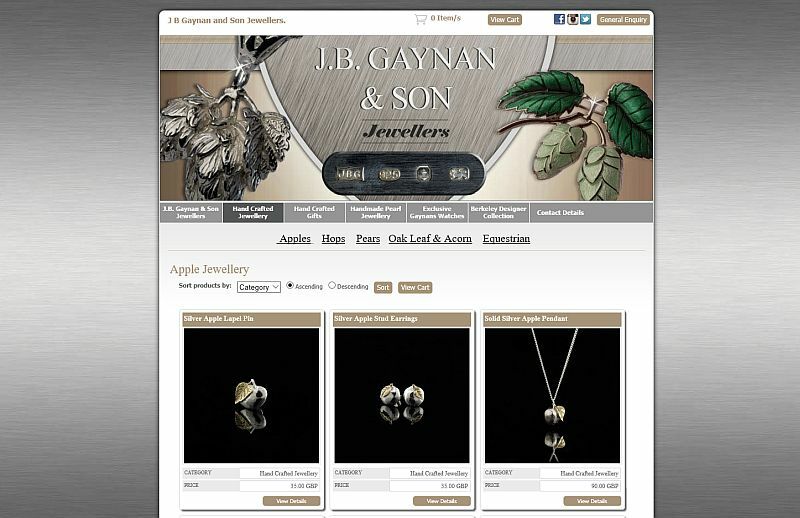 Karen Owens, a jeweller who runs JB Gaynan & Son in Ledbury, Herefordshire, asked me to take photographs of her beautiful handmade silver jewellery to use on their website and for other promotional use – e.g. 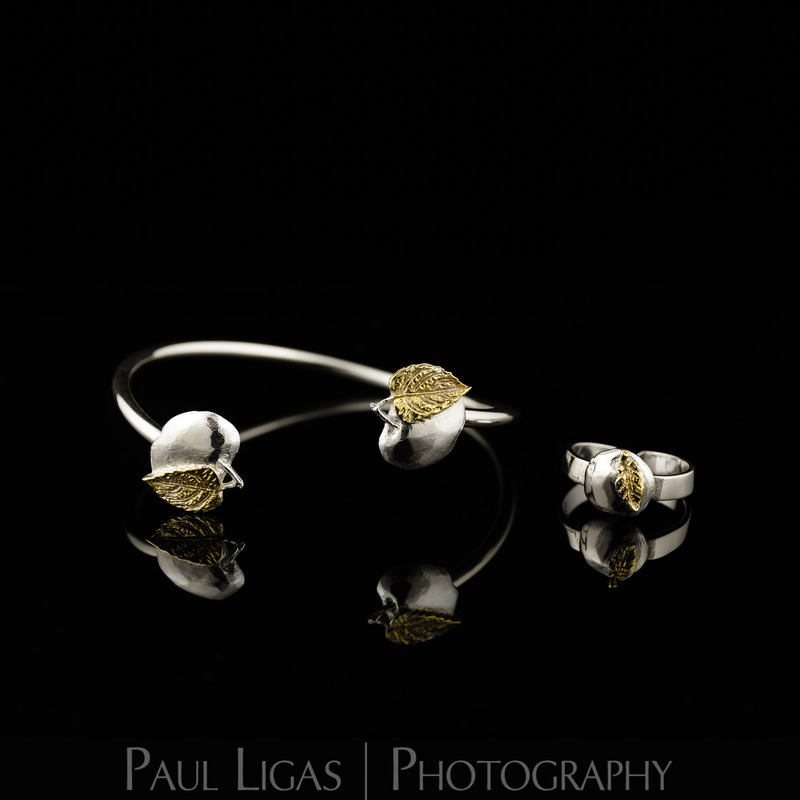 banners for trade & business shows. 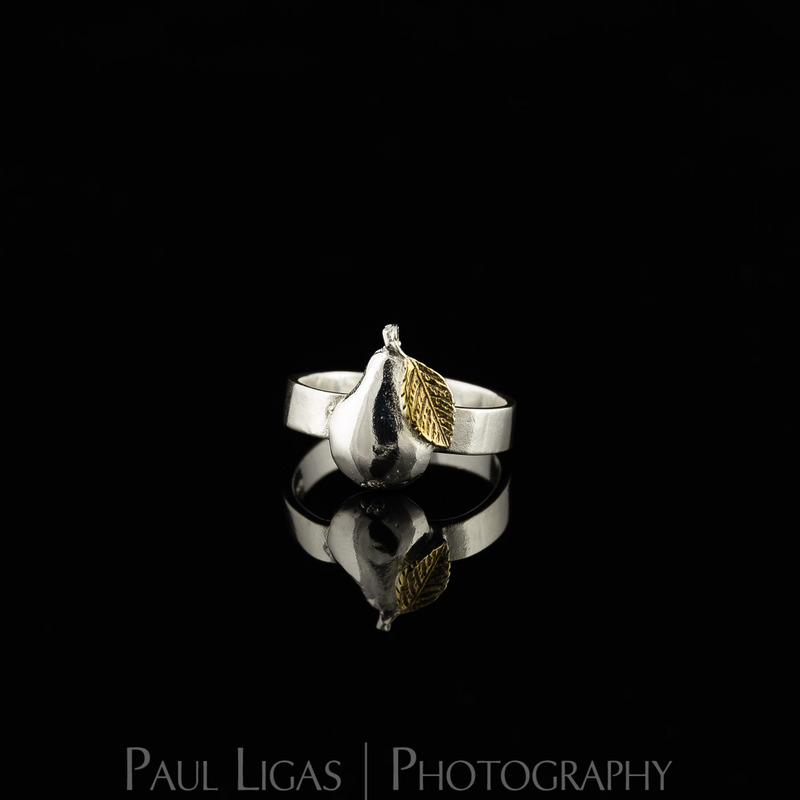 The jewellery photographed on a black background to bring out the lustre of the lovely items she made. 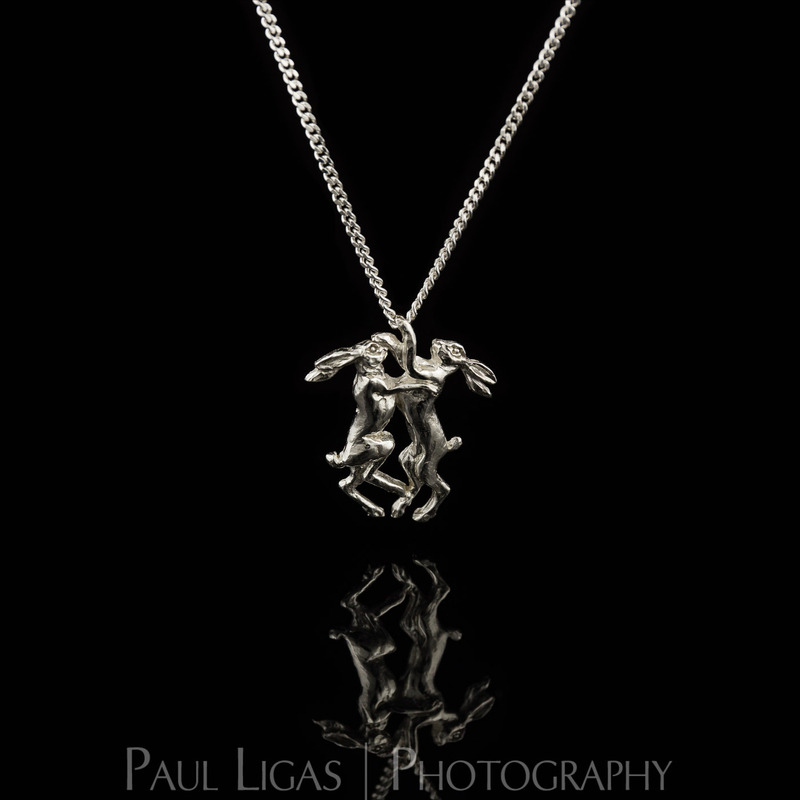 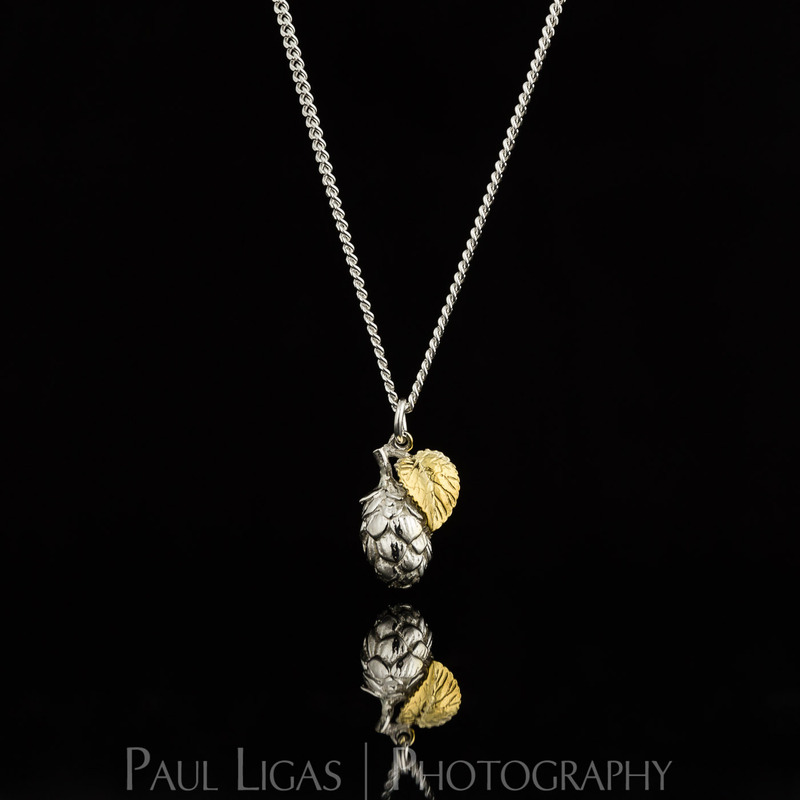 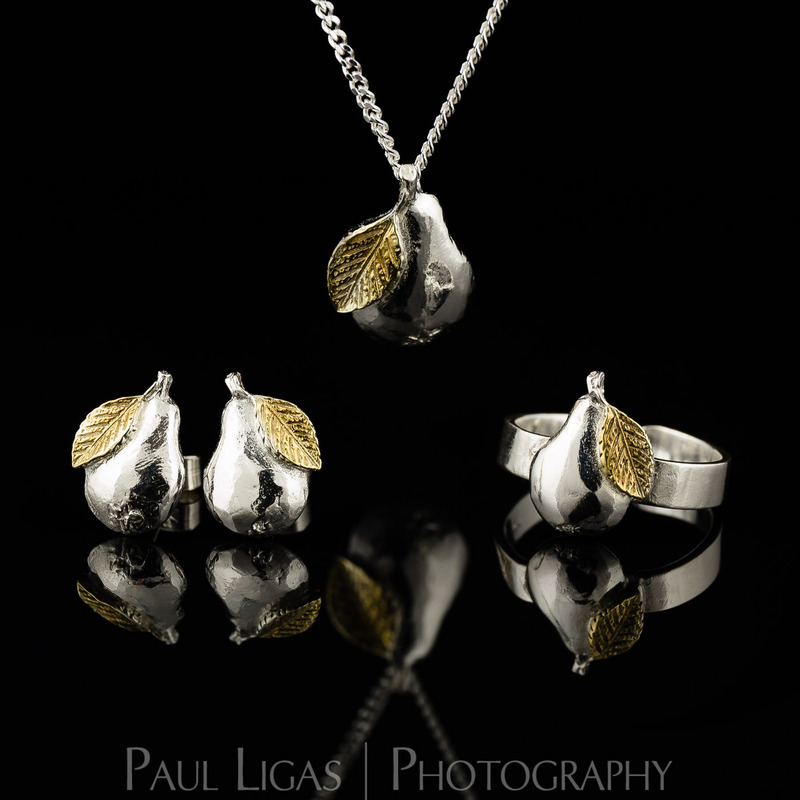 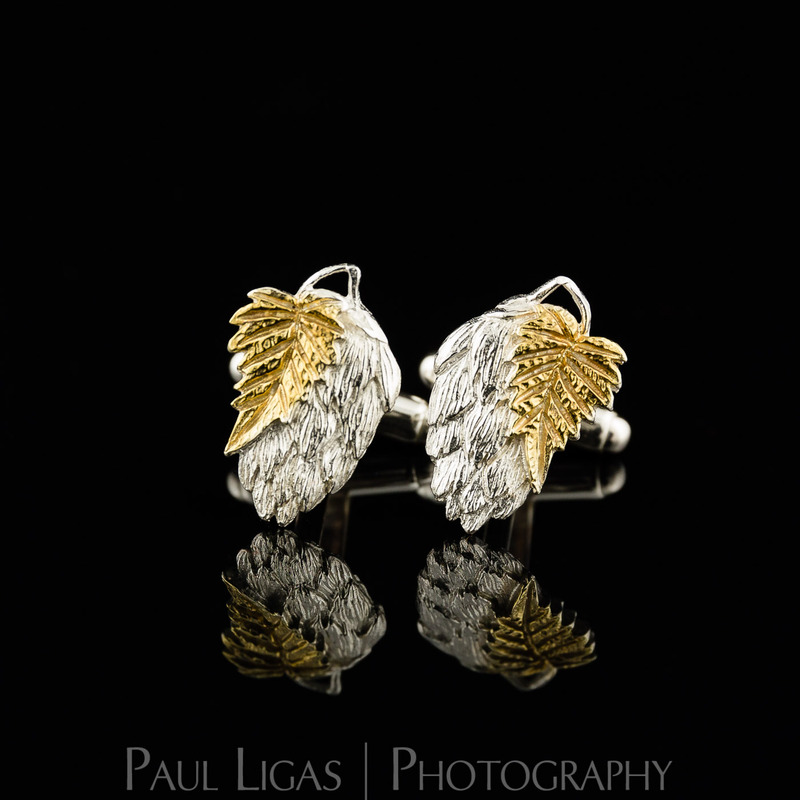 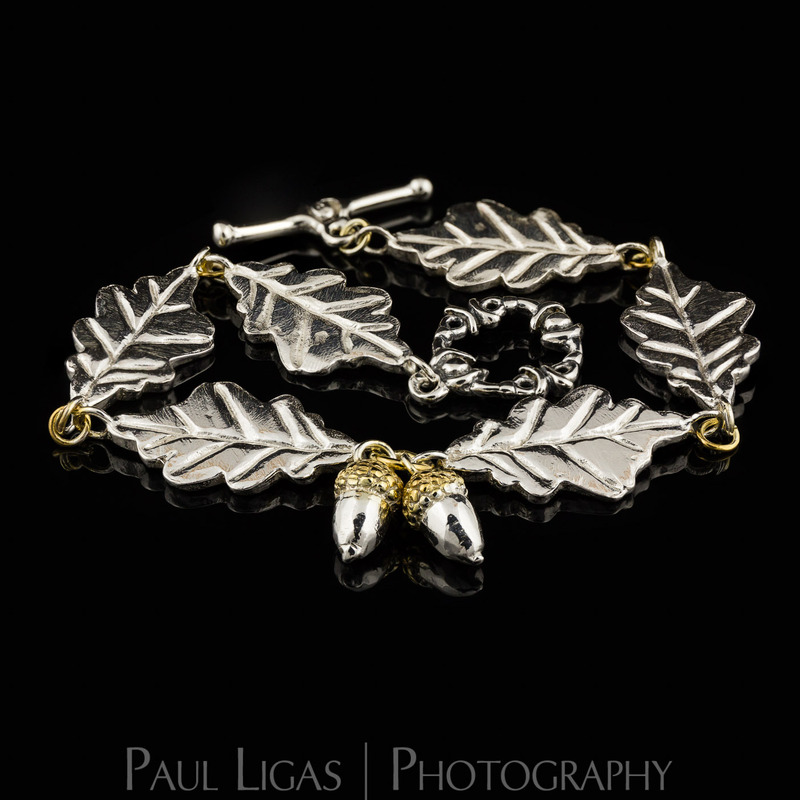 Since my first job for JB Gaynan & Son, Karen has asked me back to do more jewellery photography.